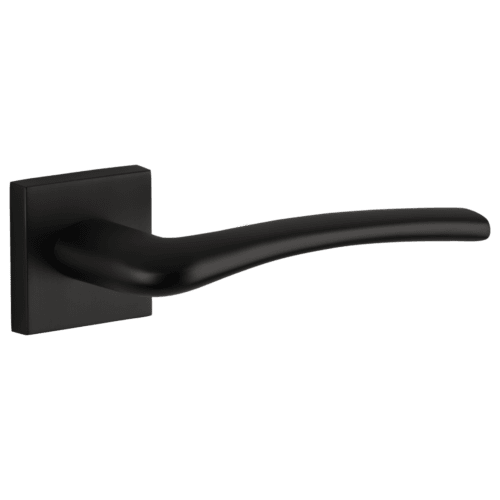 Door handles are a brilliant feature to tie in the design theme of your home. 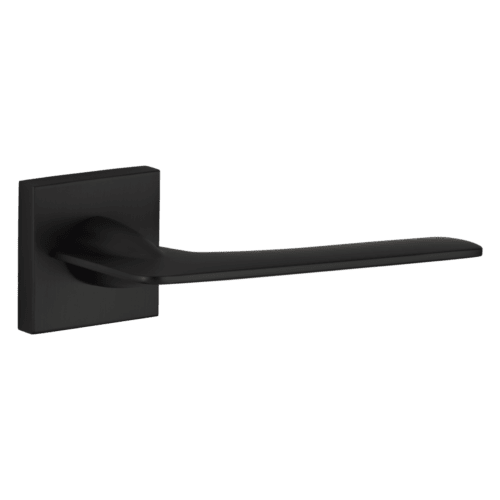 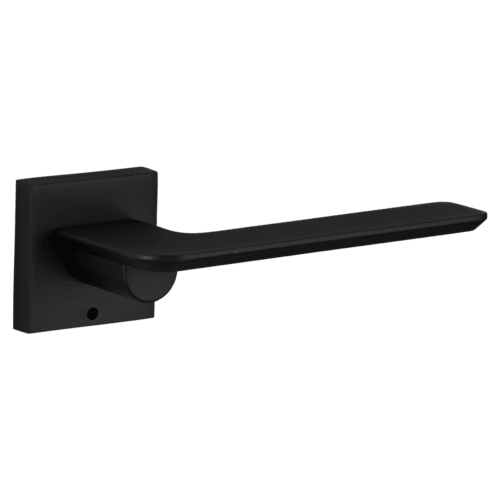 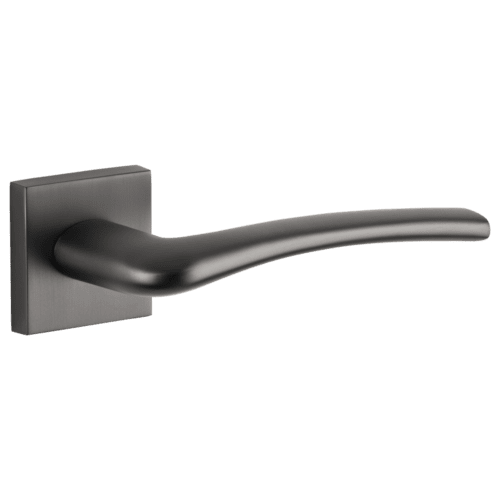 ABI interior door handles are available in gunmetal, matte black, satin brushed nickel. 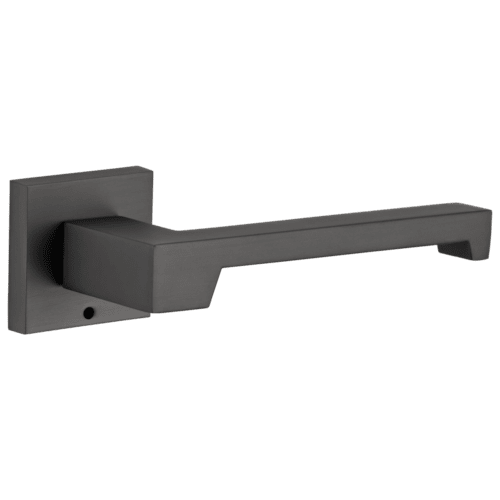 All our ranges are fitted with privacy option therefore can be used as bathroom door handles or for your bedroom.